Tuesday night's borough council meeting will be held at the District Administration Center (shown above) at 7 p.m. 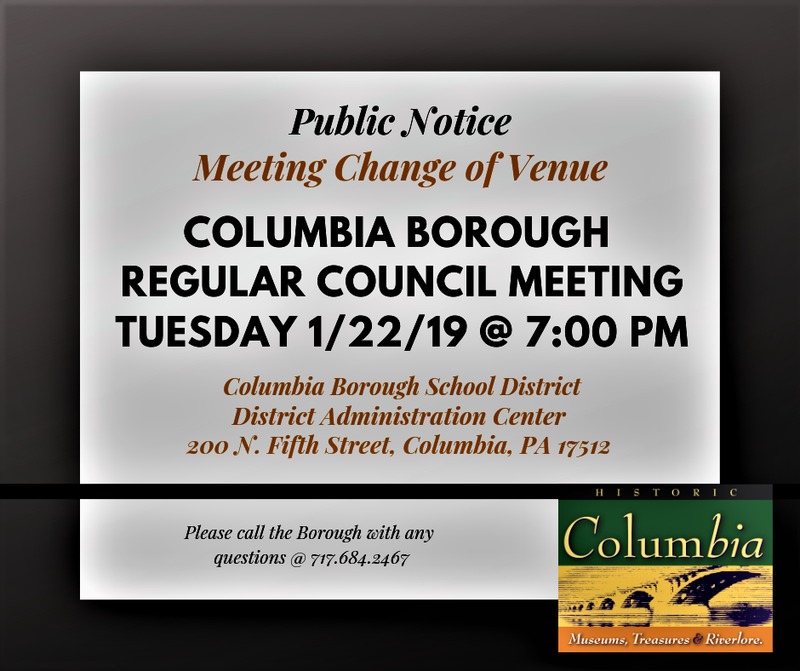 According to the borough calendar, there is only one meeting scheduled for this week: the regular borough council meeting on Tuesday, January 22, 2019 at 7 p.m. 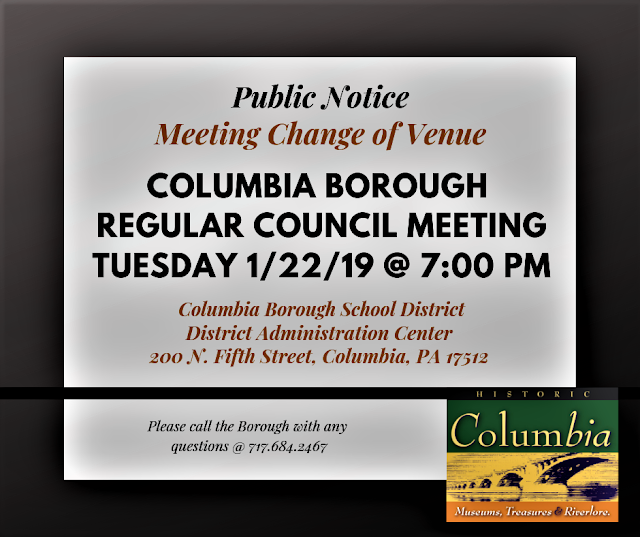 PLEASE NOTE: Due to the expected high number of residents attending the meeting, the location has been moved to the District Administration Center, 200 North 5th Street, Columbia. Great to see democracy at work! I hope there is a big crowd but they still do as they please. 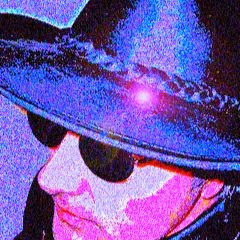 How can you change their minds when they are already made up? You vote for the people who reflect your views. Then things will change. Good turn out tonight. Great to see and hear so many positive pro-progress comments. Columbia is def on the move. Nobody like tax increase but the real argument is in the same room as tonight’s meeting with school board. Yeah John was thinking the same thing most businesses downtown have an LED sign in their windows. Hope the church stands up for keeping this expensive sign they purchased. It will make for providing information more easily. 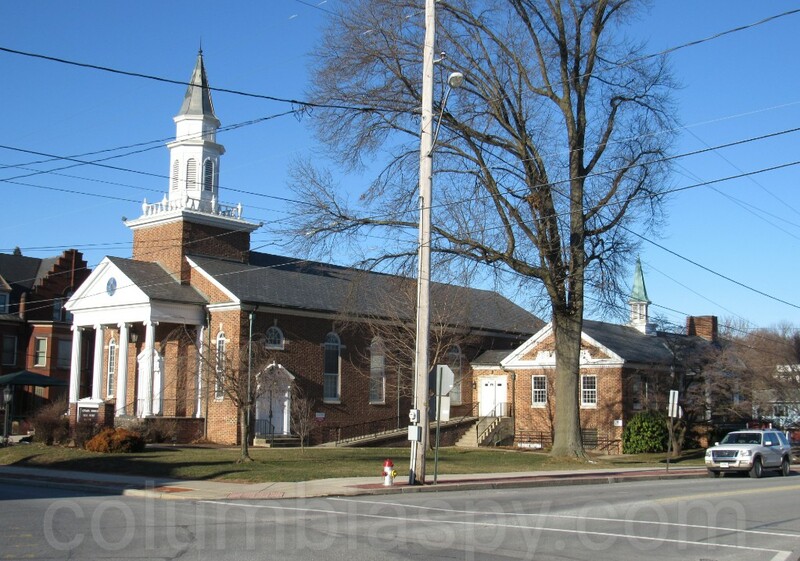 They are for turning the street lights to LED and having signals that are not historically correct and then pick on a church for modern advancements. Then let everybody else ALONE too. Let us tax paying residents in the hysteric district ALONE!!! It’s obvious council needs to raise taxes further and hire more code officers.